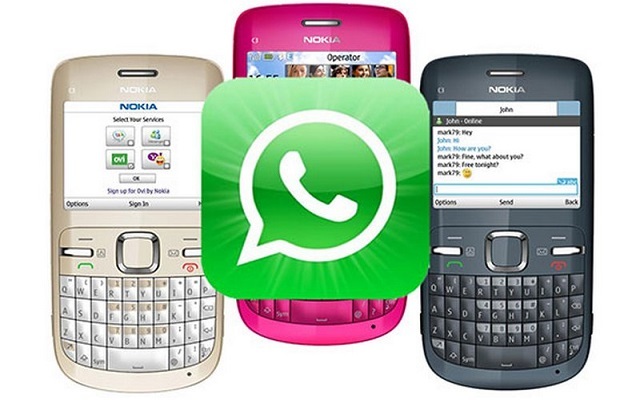 Owners of s40 Nokia devices like Asha 501, 210 or 301 will not be able to use the WhatsApp in the New Year. Yes, WhatsApp on Nokia S40 phones will stop working today. So you can say that December 31st of 2019 is the last day for s40 phones. Those who have any of these phones will not be able to use Whatsapp for communication. The support ended a long time ago, but these phones owners were using Whatsapp services and that is not possible in 2019. The devices that run on Nokia S40 won’t be able to use WhatsApp after December 31, i.e., today. Support was expected to end in June this year, but WhatsApp extended it till December, bringing some relief to the few Nokia S40 users. Nokia s40 phones were famous among the people across the globe but as now there are so many updated versions of the feature phone and smartphones, so the demand for these phones has slightly decreased but still they are very versatile devices to use. However, this action will not gonna effect a huge crowd because Nokia S40 phones users are minimal now. WhatsApp will also stop working on phones that runs on Android 2.3.7 and older (Gingerbread) and iPhone 3GS/ iOS 6 from February 1, 2020.